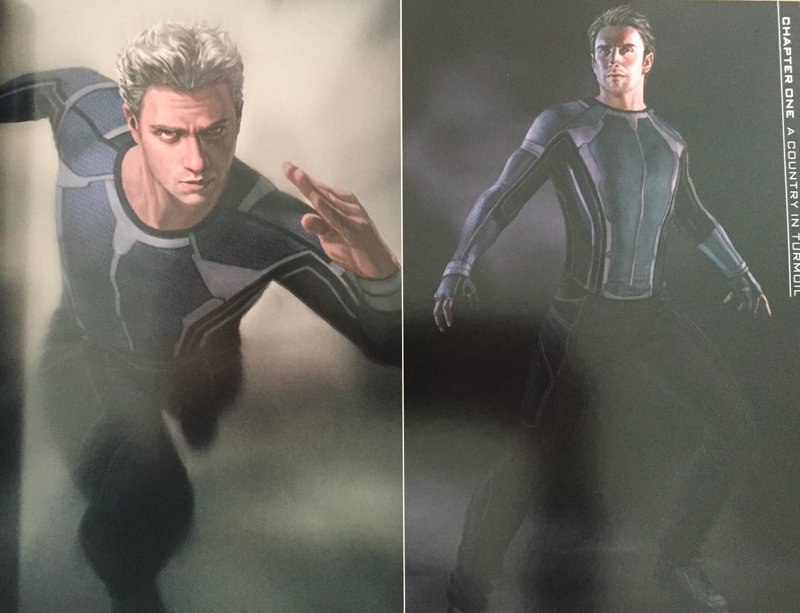 Sharing with you some of the interesting Quicksilver concept art from the film Avengers: Age of Ultron. 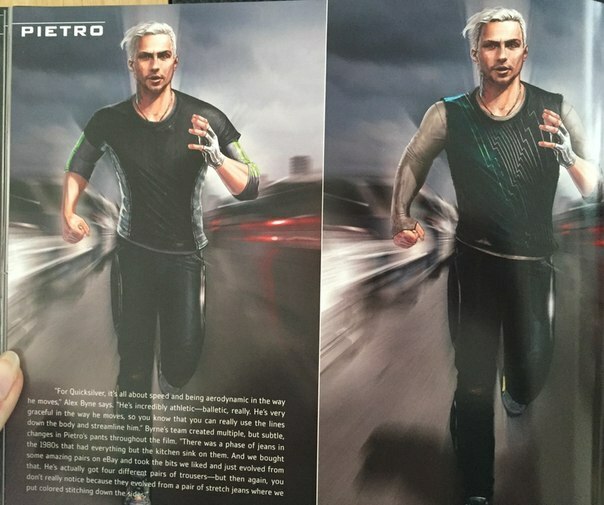 We were this close to getting the direct comic book costume for Quicksilver but sadly we didn’t get that for the final cut. The haircut did make it to the final transition which is OK in my book. There were other versions that we were glad didn’t make it. 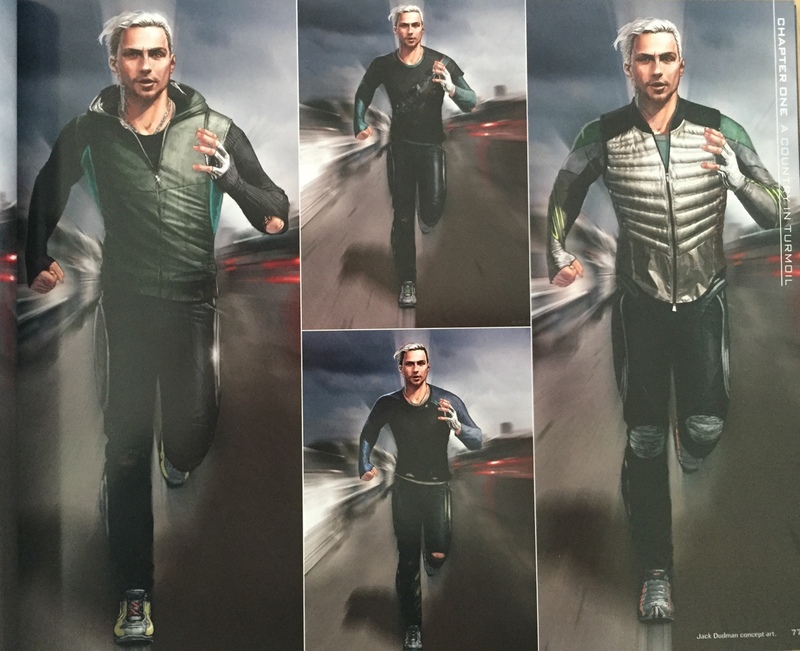 Still we cannot deny that these were part of Quicksilver’s wardrobe in one form or another. 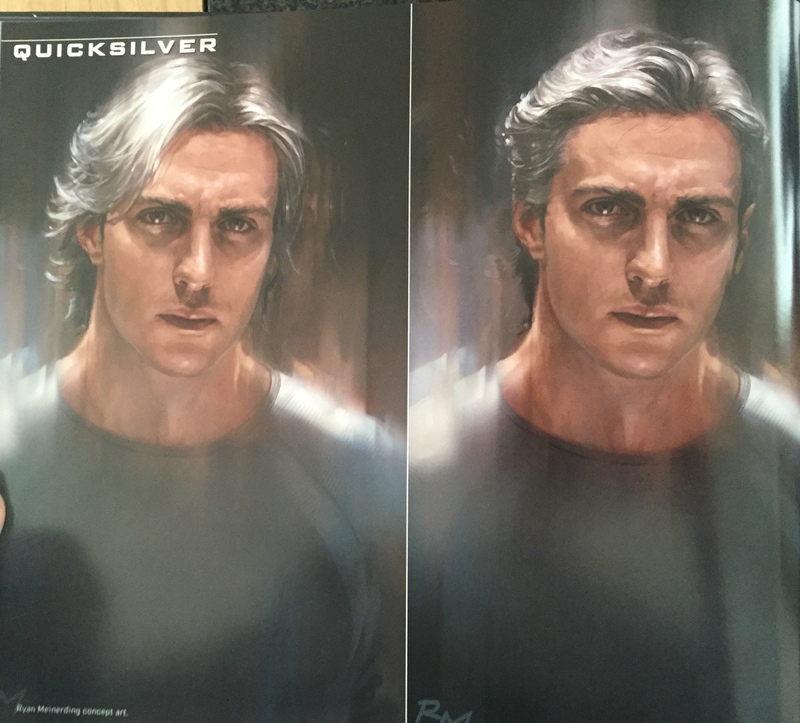 Still in this writer’s personal view Aaron Taylor Johnson was underused with his character neglected.